The head of the Archdiocese of Galveston-Houston and the U.S. Conference of Catholic Bishops suffered a mild stroke on March 15. 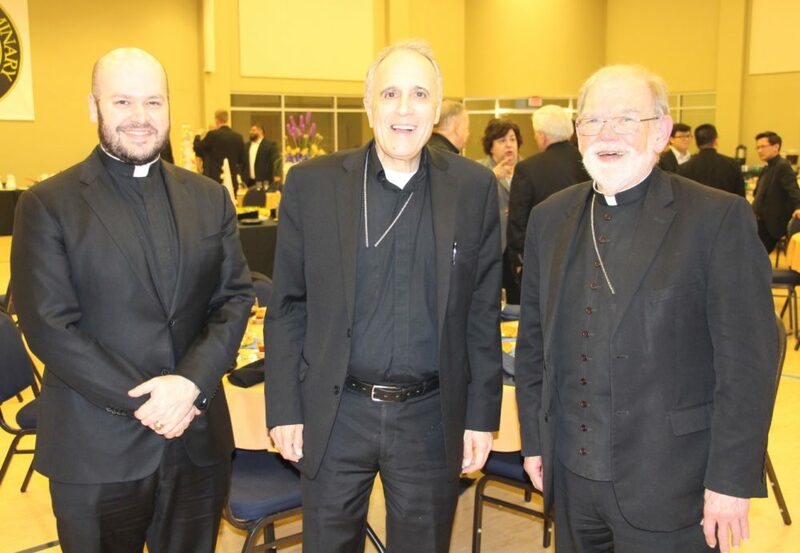 Cardinal Daniel DiNardo (center) attended a dinner at St. Mary’s Seminary on April 10. Father Jeff Bame (left) and Auxiliary Bishop George Sheltz (right) accompanied him. Cardinal Daniel DiNardo is recovering after suffering a mild stroke on March 15, the Archdiocese of Galveston-Houston said on Friday. DiNardo was released on April 5 from an inpatient rehabilitation program following two weeks of therapy at TIRR Memorial Hermann. DiNardo will continue outpatient therapy in the coming weeks and will gradually return to his duties. The cardinal had been hospitalized, after partially collapsing during a Lenten Stations of the Cross service. 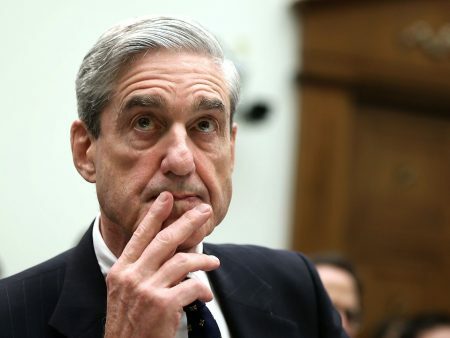 The archdiocese later confirmed he had experienced a mild stroke, and said he was expected to make a full recovery. The Archdiocese of Galveston-Houston is the largest Roman Catholic diocese in Texas and the fifth largest in the United States. DiNardo is also the President of the U.S. Conference of Catholic Bishops, placing him as the top Catholic official in the United States.